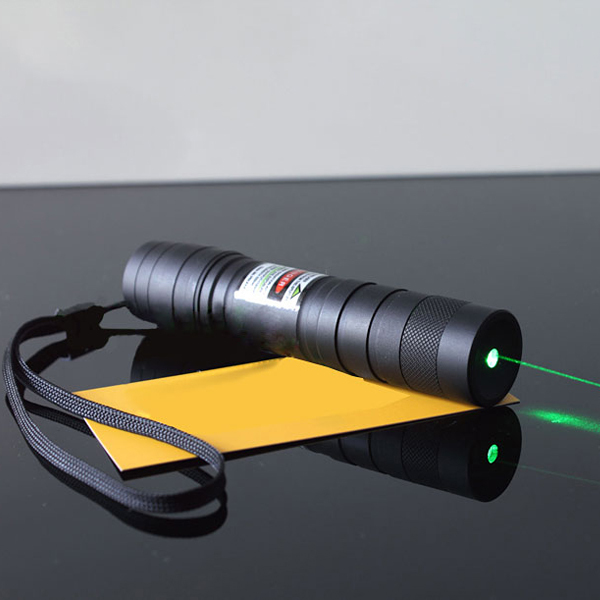 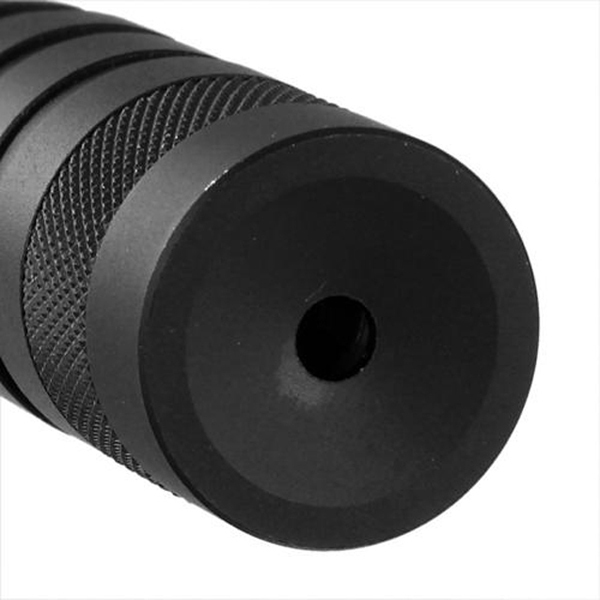 Cheap 50mw green laser is made of high quality aviation aluminum material, so it is enough durable for long time using. 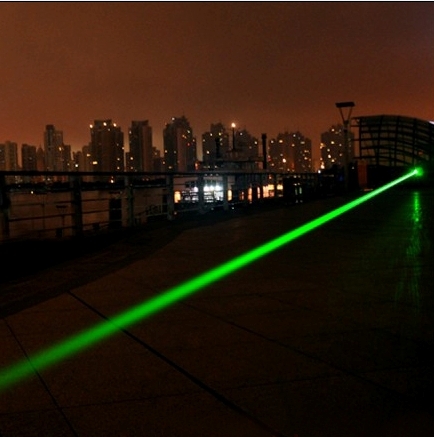 The lasers green can be seem as far as the eye can see, power saving, compact and reliable. 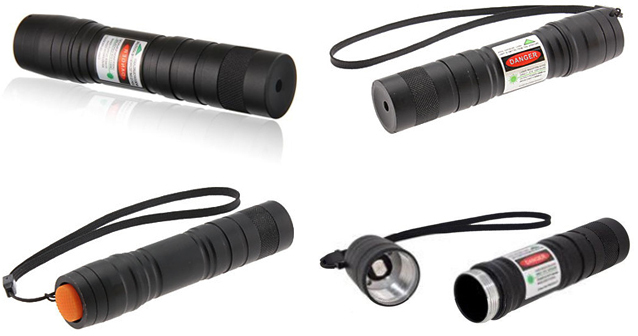 Lightweight and handy design, it is very convenient to put in bags or pockets. 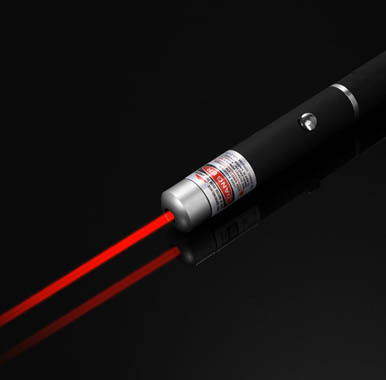 Perfect for teachers, professors, doctors, managers, engineers and so on. 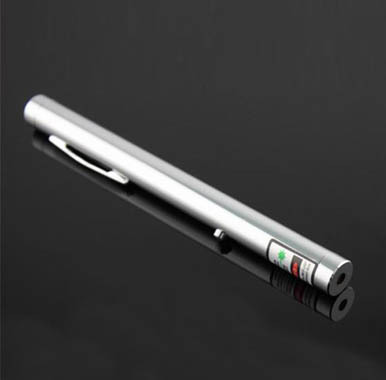 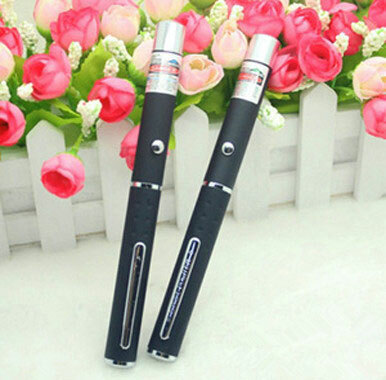 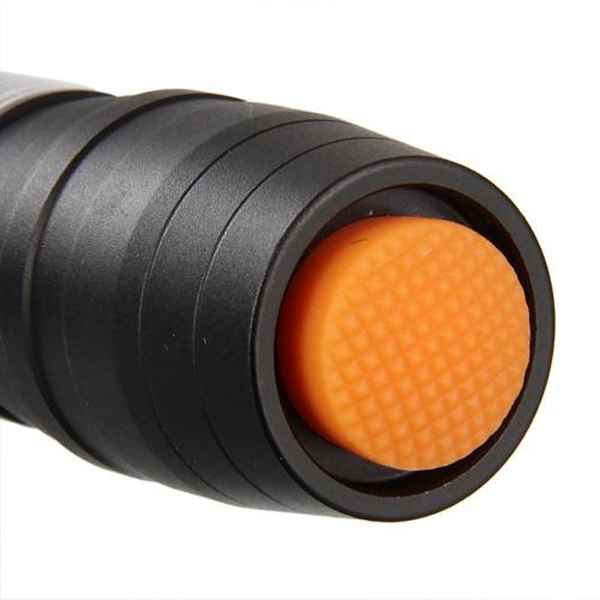 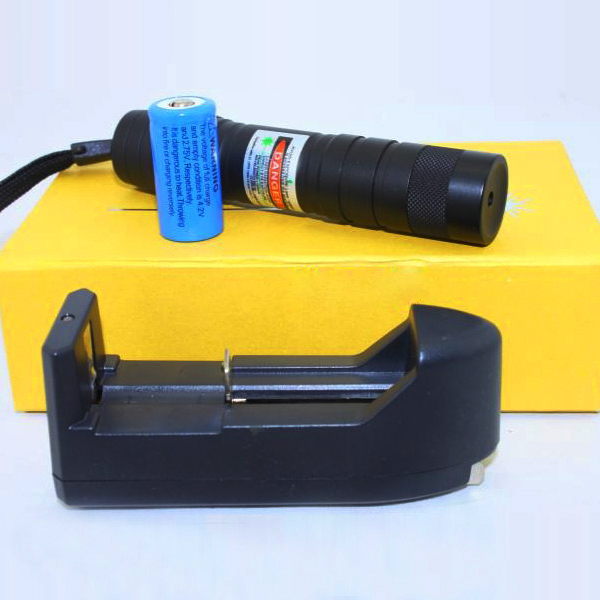 Come with black clamp, you can use it to connect the laser pen to bicycle handlebar easily. 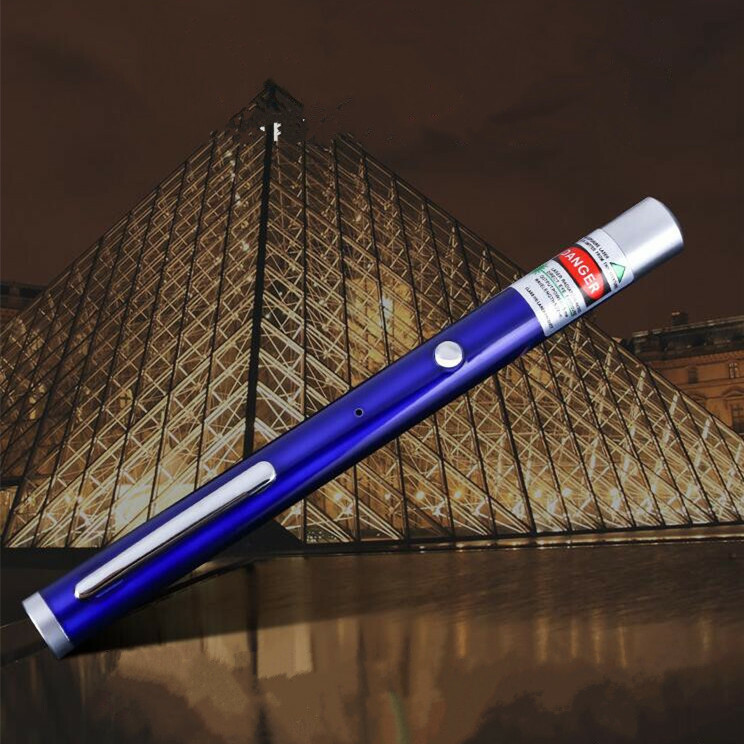 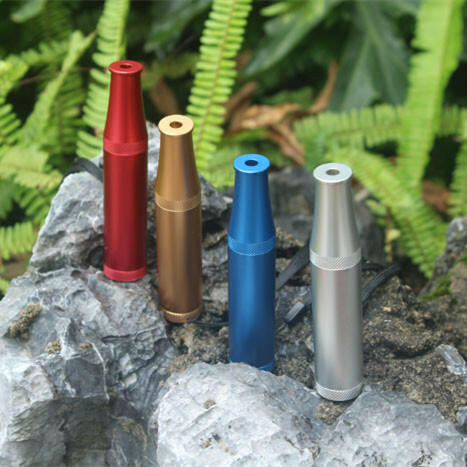 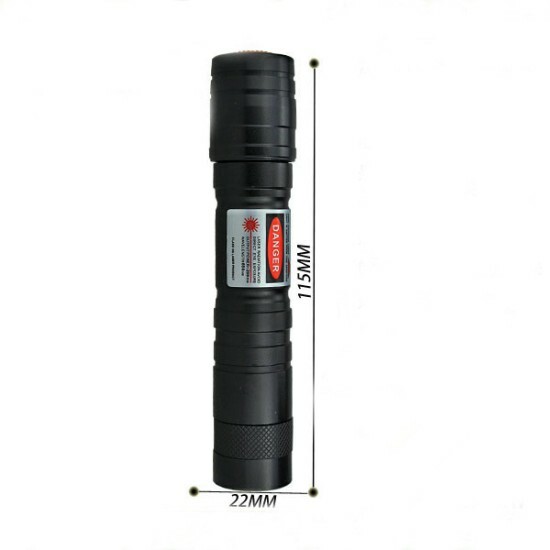 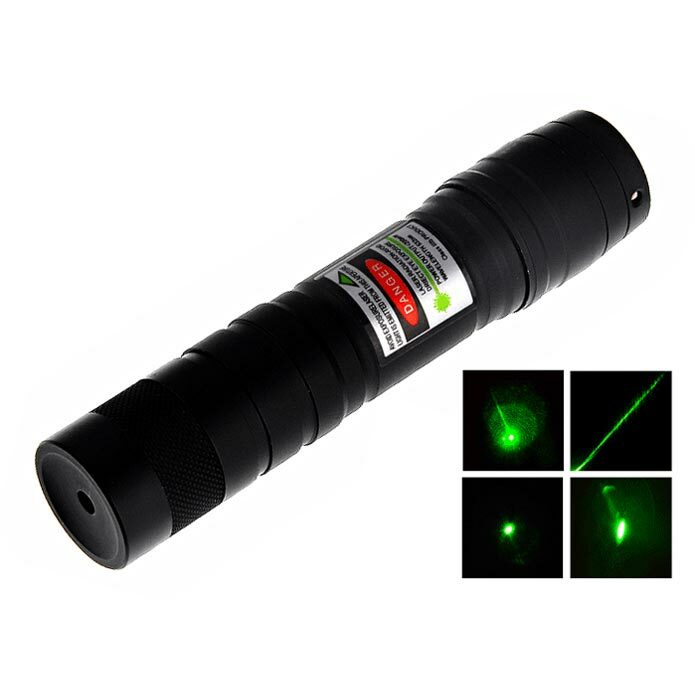 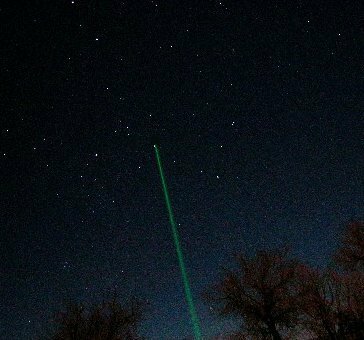 * Pointer in sky with 50mw green laser with mini flashlight design, fells very cool, small and exquisite, called "short fat"